A Portrait of a House, excerpts from Absalom, Absalom! I’m currently reading William Faulkner’s Absalom, Absalom! It’s a incredible book. A visceral portrait of a haunted, Civil War era American South. I haven’t finished it yet, so this post is pretty much spoiler-free, but I was so impressed with the depictions of the mansion around which most of the story’s central tragedies unfold that I couldn’t wait to post its description. Known as Sutpen’s Hundred, the 100 acre plantation is imbued with a personality and life that reflects the disposition of its builders and the futility of struggling against the destiny it inflicts upon its unfortunate occupants. He lived out there, eight miles from any neighbor, in masculine solitude in what might be called the half acre gunroom of a baronial splendor. 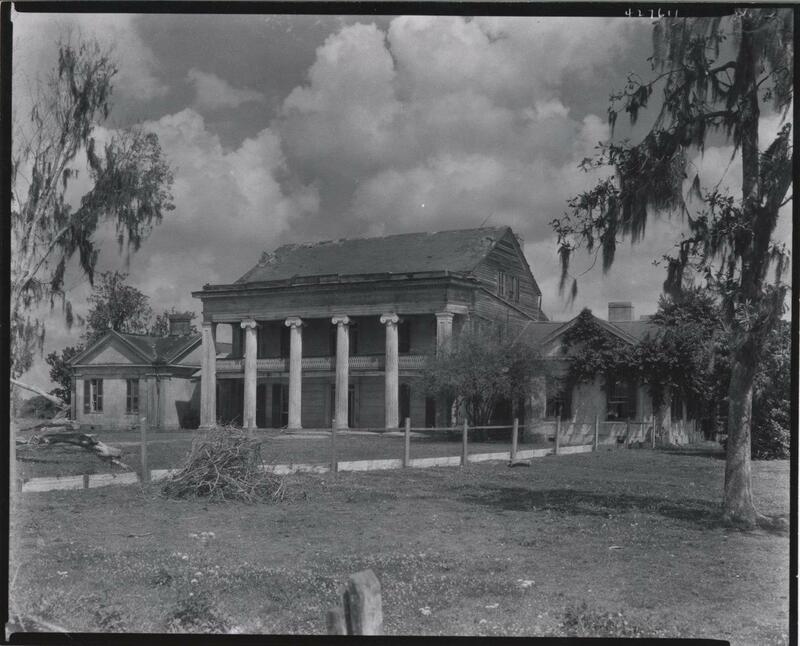 He lived in the spartan shell of the largest edifice in the county, not excepting the courthouse itself…without any feminized softness of window pane or door or mattress. His very body was an empty hall echoing with sonorous defeated names; he was not a being, entity, he was a commonwealth. Faulkner’s writing evokes a true sense of time and place. The well-constructed narrative communicates the tragedy and history of Sutpen’s Hundred. I don’t see any reason why such a method couldn’t be used in architectural criticism. Though of course, such an experiential recount of a building would be personal rather than universal. But that may not be a bad thing. After all, aren’t best songs and stories –those that resonate most with us– true accounts of personal experience? Don’t we project ourselves into that narrative? Perhaps a more narrative criticism would allow the public to connect with architecture in a more meaningful way. Beyond criticism though, I wonder how such evocations could actually inform the design process? Could architects more explicitly use narrative as a design tool to create places that more deeply resonate with us?